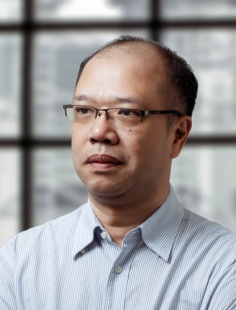 Benedict Lai (Hong Kong, China) Founder and Managing Director of Broadbrand, Benedict has decades of consultancy, corporate management and senior level experience in Greater China, having led to success various major consumer brands. He holds a BBA and a M.Sc. (Hons) degree in Marketing and over the last 25 years headed Sealy and Simmons (two of the largest international bedding groups) in greater China, and several global brands in the luxury jewelry; fine china; bedding and furniture sectors. Ben has extensive experience in China and specializes in brand management; organization development and team building and in particular strategic planning, brand crafting and corporate re-engineering.